In segment one of this episode, we learn about the negative effects of past mistakes and failures-when not transformed by the healing power of Christ. 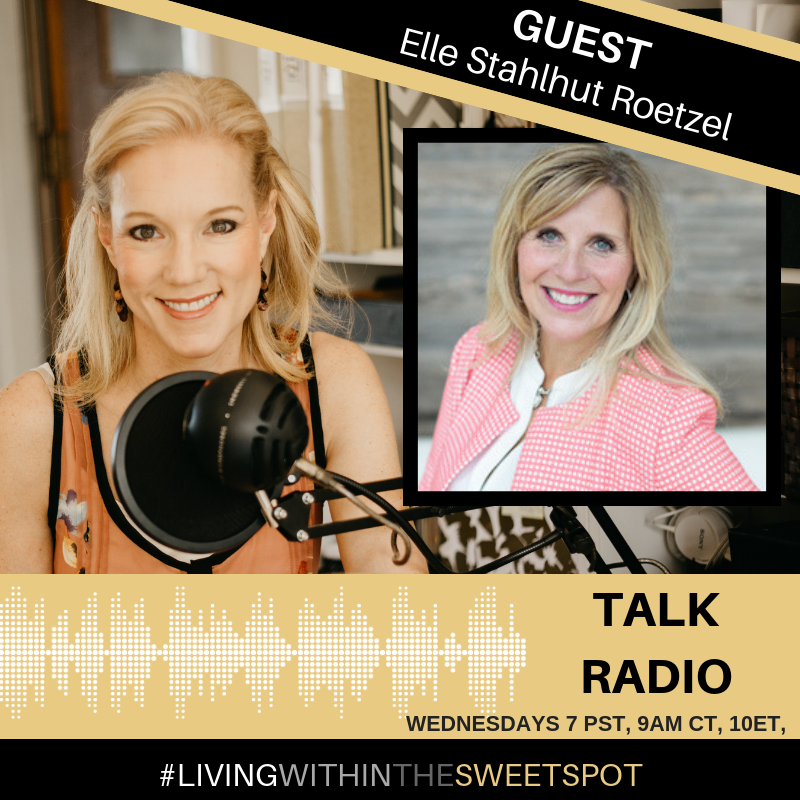 In segment 2 I bring in Elle Stahlhut Roetzel of Elle Unlimited, author of ‘Bridal Redemption, Heal Your Past and Live Victoriously through the Intimacy of Christ’s Love’ who shares the triumphant power of Christ. Segment 3 we take call-ins for live life coaching on any area that has you stuck. Tune in each Wednesday at 7 am Pacific, 9 am central, 10 am eastern. Please join us and never hesitate to dial in yourself during the last segment of the show, dictated to you!